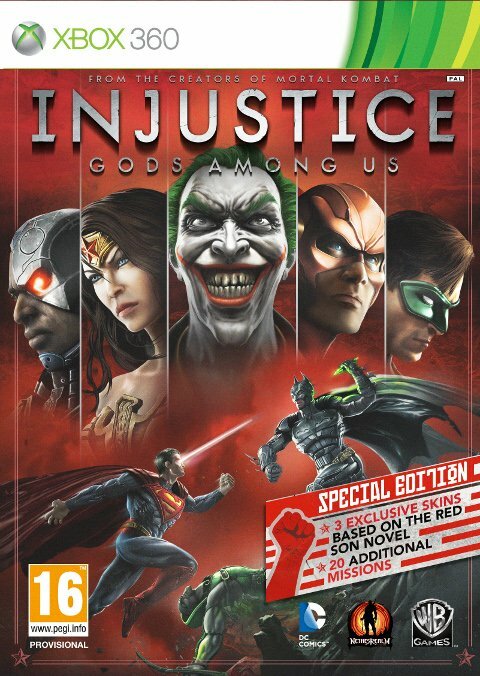 Gamers in the UK will be able to purchase a special edition of Injustice: Gods Among Us this spring. 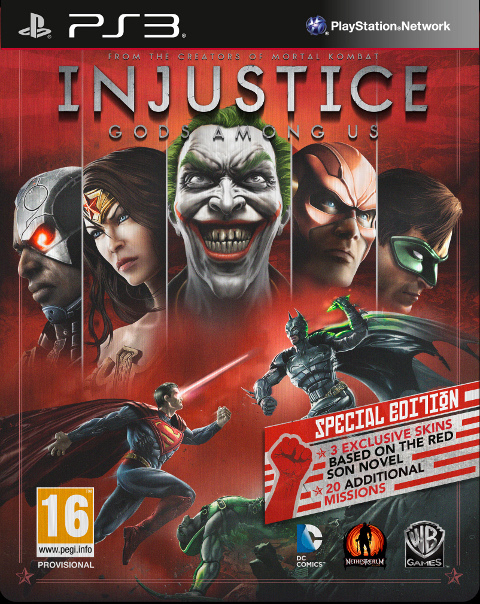 This bundle features downloadable content inspired by the comic book mini-series Superman: Red Son. Red Son depicts an alternate timeline in which Superman was raised in the Soviet Union. As a result, he's a champion of communism. Jimmy Olson is a CIA agent and Lex - let's just say things get weird really quickly. The Red Son-inspired DLC includes 20 missions set within this storyline. It also unlocks alternate character skins for Superman, Wonder Woman an Solomon Grunday. It's surprising that they wouldn't offer alternate costumes for Lex Luthor and Batman, considering their importance in Red Son, but what can you do. Gamers in North America won't miss out on this downloadable content. As previously announced, GameStop will offer the content to any pre-order customers.